To facilitate this process, begin by creating a master CV and then tailor its contents to each offer. The easiest sections to modify are your objectives, your profile (the summary of your skills at the beginning of your CV) and the details of your previous professional experience. 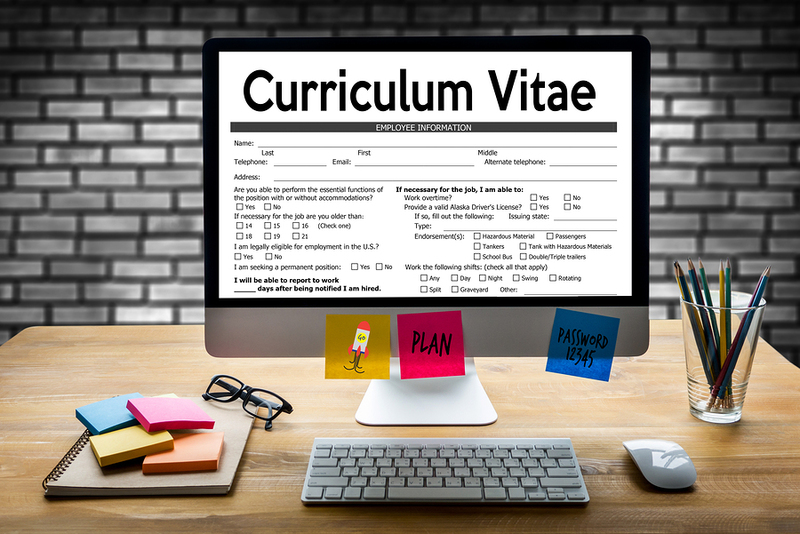 Tailoring your CV does not equate with lying! You may hone in certain qualifications to highlight them but you certainly must not fabricate anything. Don’t forget that recruiters will most likely contact your previous employers to verify your information.